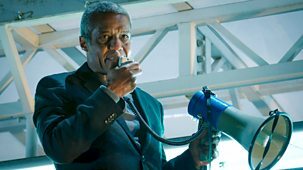 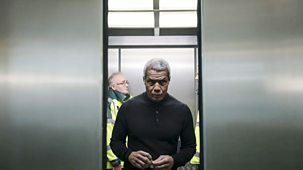 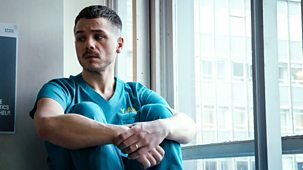 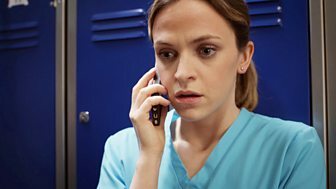 While trying to help a secretive patient get the care he desperately needs, Fletch's attention is divided by Evie demanding he let her see her grandad. 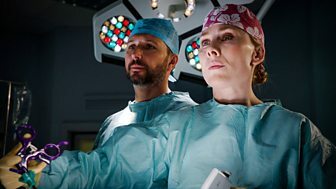 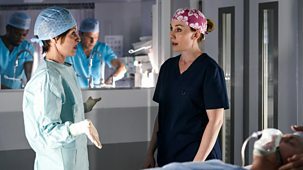 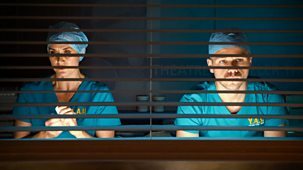 But with so many years of bitter disappointment between them, can Fletch really afford to welcome Steven back with open arms?\n\nEssie receives news about her cancer, calling into question her future at Holby. 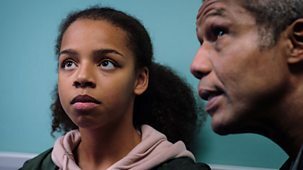 Determined to help fellow patient Julie and her son Josh, Essie must turn once again to Gaskell for answers.\n\nDominic fears for his compatibility with Lofty after a contagious incident on AAU shows they aren't on the same page. 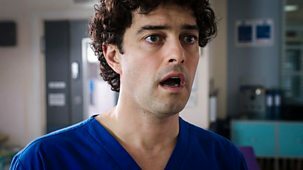 Hospital drama. 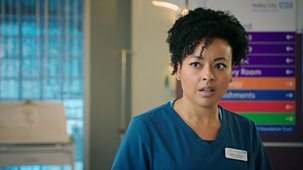 Amy desperately tries to put her mistake with Harry behind her and Serena's world is torn apart when her mother arrives at Holby. 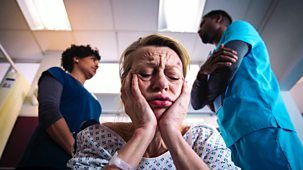 Hospital drama. 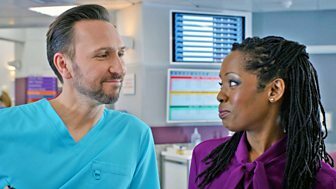 New consultant Fleur Fanshawe shakes things up, leaving Sacha feeling undermined. 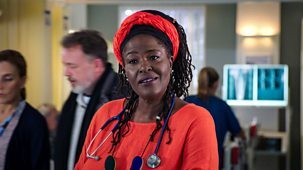 Jac detaches herself emotionally from her daughter.